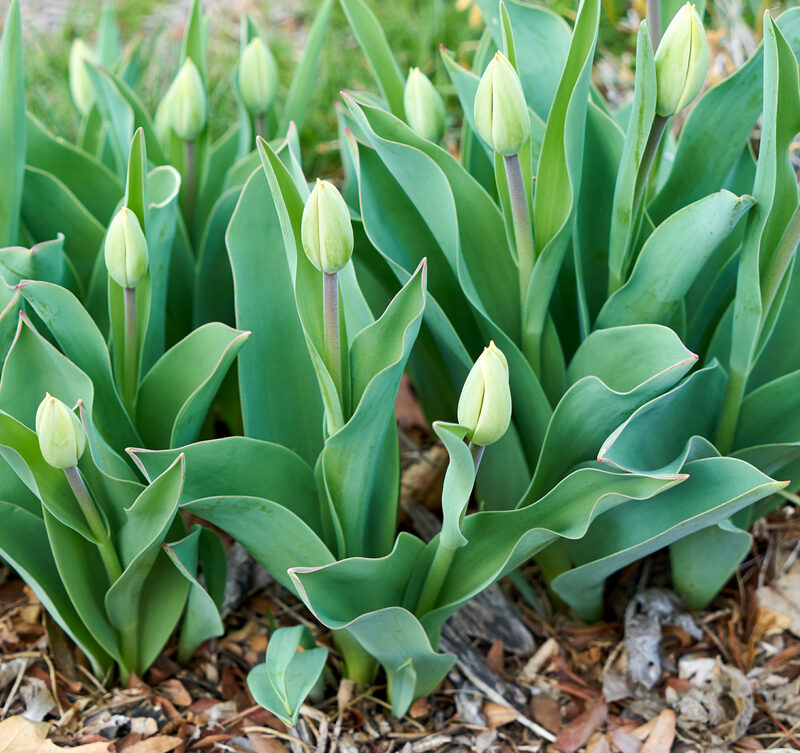 Spring arrives late at mile-high altitude in metro Denver. 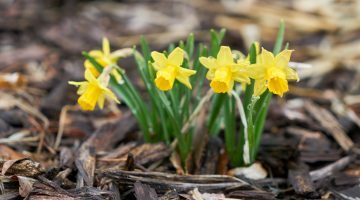 I notice its earliest stirrings not with my eyes, which see only bare limbs, brown grass, and frozen mud, or on my skin, which is still swathed in sweaters and jackets. My ears hear the first signal in the reappearance of birdsong in March, or even in late February. 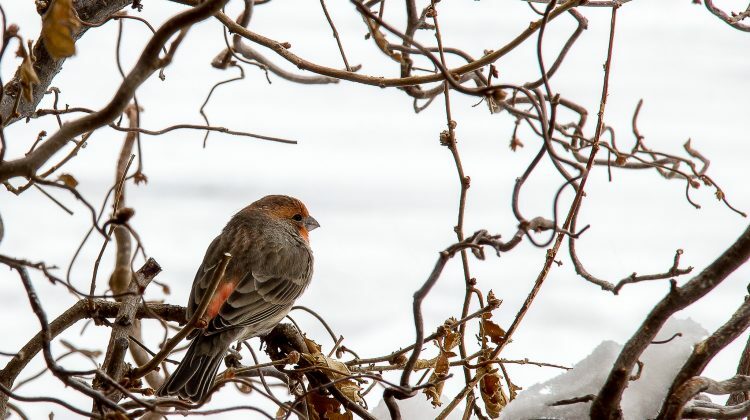 The finches, sparrows, and chickadees, tucked away in the tops of the trees, begin to twitter even on chilly days with many inches of snow on the ground. A shift, undetectable to humans, has begun. 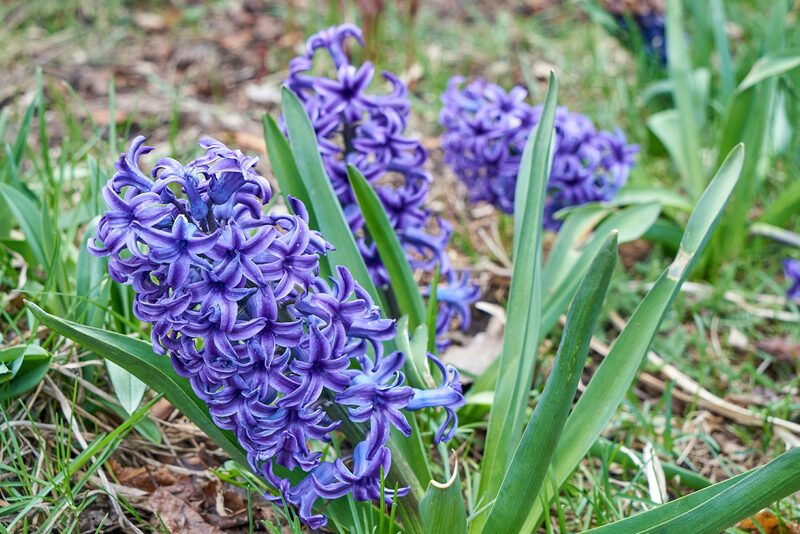 Soon the needlelike leaves of the earliest bulbs will reach upward, and blooms of purple, white, and yellow will dot the dormant brown landscape. The emergence of new life begins in the hidden parts of the earth. Likewise theosis, the process of being united with God, is incremental. It occurs from the inside out. It is the Kingdom of God in us, manifest through leaven hidden in the meal, the priceless pearl buried for safekeeping, the acorn dying only to mature as a mighty oak. Theosis is not measured in the deeds of the Pharisee, the number of prayer services attended, blocks of cheese left unconsumed, or dollars donated. It is measured in the deep, heartfelt repentance of the tax collector. But we can’t quantify repentance or calculate spiritual achievement. The fifth Sunday of Lent has passed, and fatigue and discouragement have set in. Our ascesis (self-denial, control of the passions) wavers along with our willpower, and we begin to question all this effort. I’m still the same person, I think. No miraculous transformation has taken place in my heart or my circumstances. Do my prayers, fasting, and almsgiving really make any difference? Surrounded by Western rationalism, we want to measure our progress in business, in academics, and even in things spiritual. The Lenten struggle might be easier to understand if it conformed to SMART goals—Specific, Measurable, Achievable, Relevant, and Time-Bound. Then I could quantify my acquisition of virtue: In a 40-day period, I experienced a 16.27% increase in patience from last quarter. If I attend every service during Holy Week, I am guaranteed an additional 1.81% godliness bump. I will be fruitful. I will bloom. But communion with God is not a formula to apply, a goal to achieve, a number to attain. It is a life to be lived, with growth that is hidden and often unseen. That repentance births in us a desire to cooperate with God in our journey of salvation, to participate in the Church’s three-part recipe for Lent. The growth that occurs as a result is internal, under the surface, in the soil of the heart. And like the daffodil blades peeking through frozen mulch, with time and perseverance we see glimpses of new life. We find ourselves pausing to think before we speak. Ever vigilant over our sobriety, we discover addiction’s grip over our thoughts loosening. When insulted by a coworker, we bite our tongues as a prayer for him springs to mind, unbidden. With time, we acquire the grace of God and see that inner change is occurring, not as the result of a bargain with Him—weekday prostrations in exchange for freedom from anxiety—but as the fruit, the bud, the bloom of the Holy Spirit’s unseen work within us. Still we weaken, we grow dull, we wither and dry up. 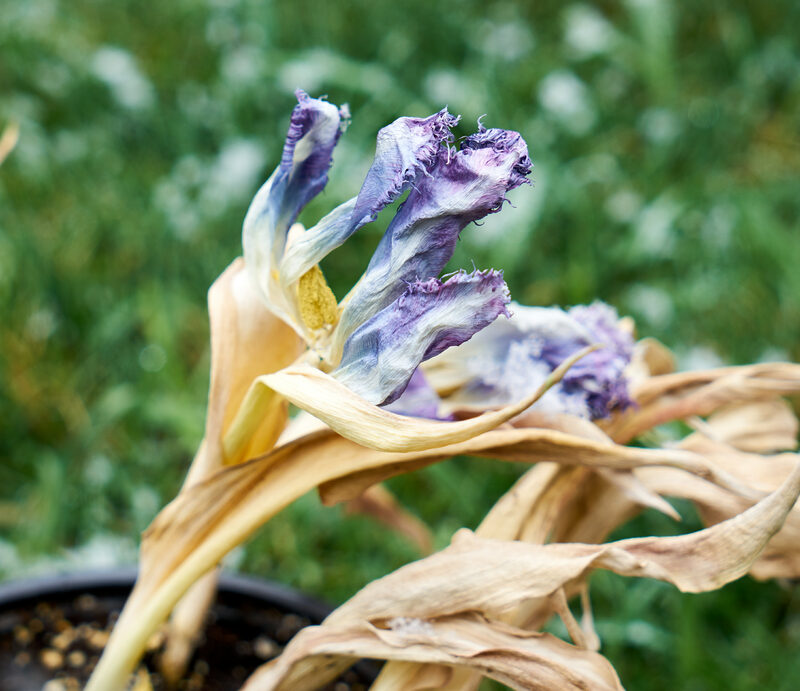 But the spent tulip is not dead. 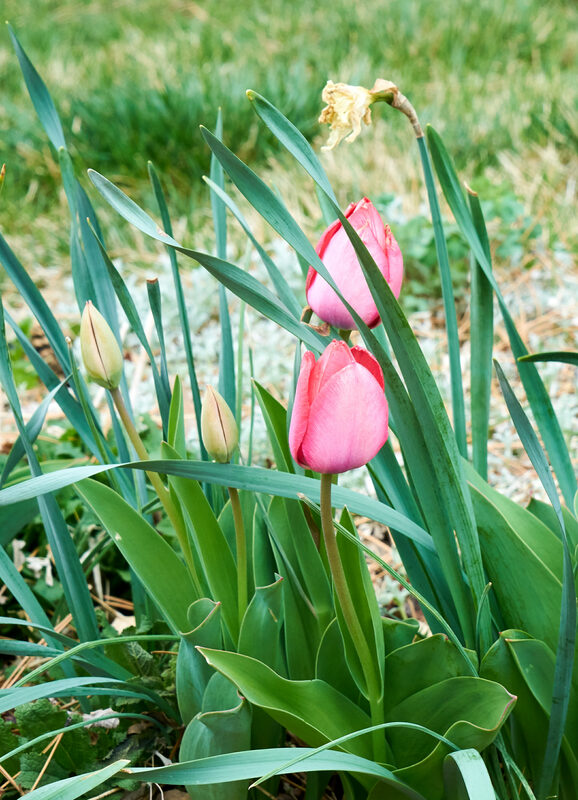 The life is in the bulb, hidden in the earth, and resurrection will come in the spring. 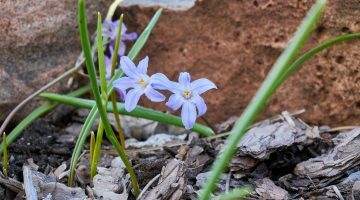 I cannot see and measure the advent of a spiritual spring within me, but I walk the path the Church has set, sometimes limping, yet rejoicing in God’s grace and His hidden work within. In the unknown, I trust this unseen process, “being confident of this very thing, that He who has begun a good work in you will complete it until the day of Jesus Christ” (Phil. 1:6). Pascha is on the horizon. Let’s walk the remainder of this mystery together in renewed hope and expectation.